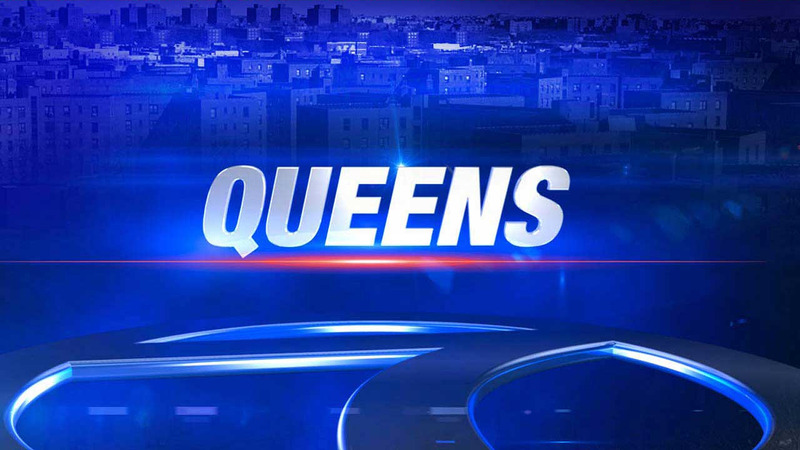 QUEENS, N.Y. (WABC) -- A man was shot in Queens overnight Saturday in Jackson Heights, but is expected to recover. A 27-year-old man was getting into a black Range Rover at 12:32 a.m. when he was shot by a gunman who ran up to the vehicle. The shooting happened at 35-30 81st St. The gunman, who was wearing a black mask, according to the New York City Police Department, fled the scene. The victim was hit four times in the torso, and once in the arm. He was taken to Elmhurst hospital and is in serious condition.